Well, the first time I used the tag culture, it was for something pretty standard. However, now that we’ve broken the seal – culture applies very much here too. In fact, I’d venture to say that this trip was a better demonstration of the culture of which it was borne than the Kennedy Center did. 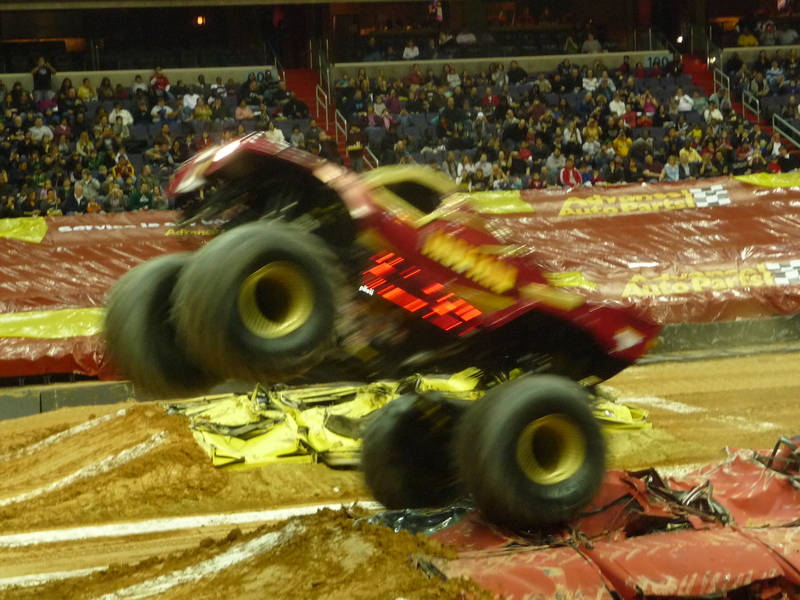 Yep, at the end of January (oh how lazy am I), I got to see monster trucks when they came to the Verizon Center. 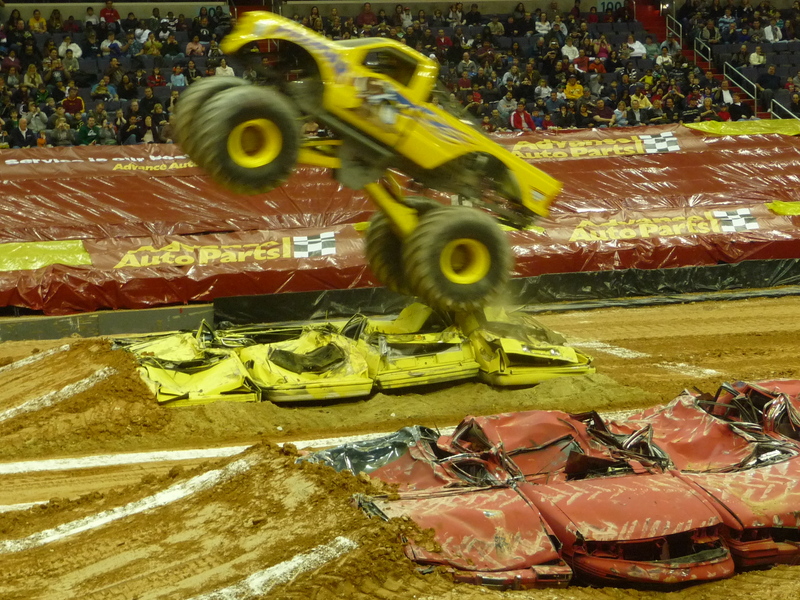 When the legendary GraveDigger came to town, a chance to fulfill a boyhood dream came with it. 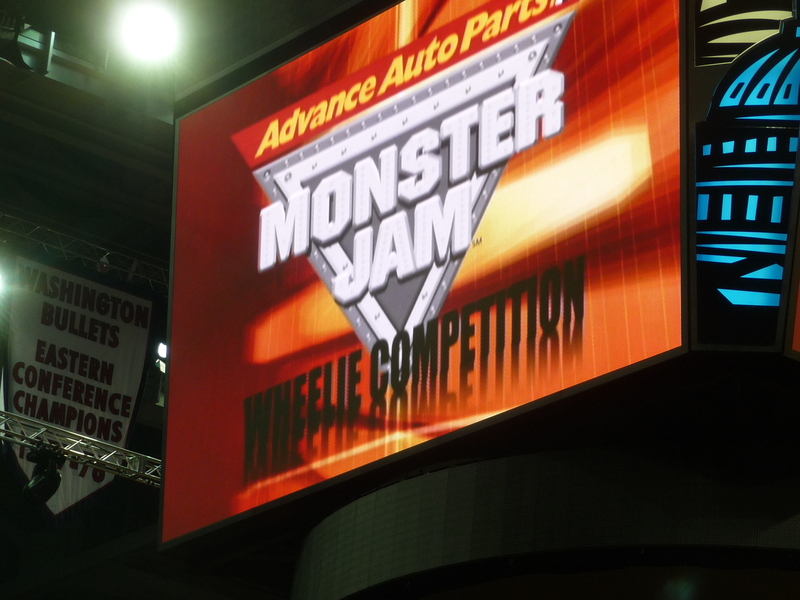 I had never been to anything like this, not even pro wrestling (although Wrestlemania would be awesome). The crowd was certainly livelier than any of the Wizards game crowds I got to see. The cacaphony of the trucks themselves (let’s just say the hybrid movement has not arrived in the land of car crushing trucks) nearly killed me. 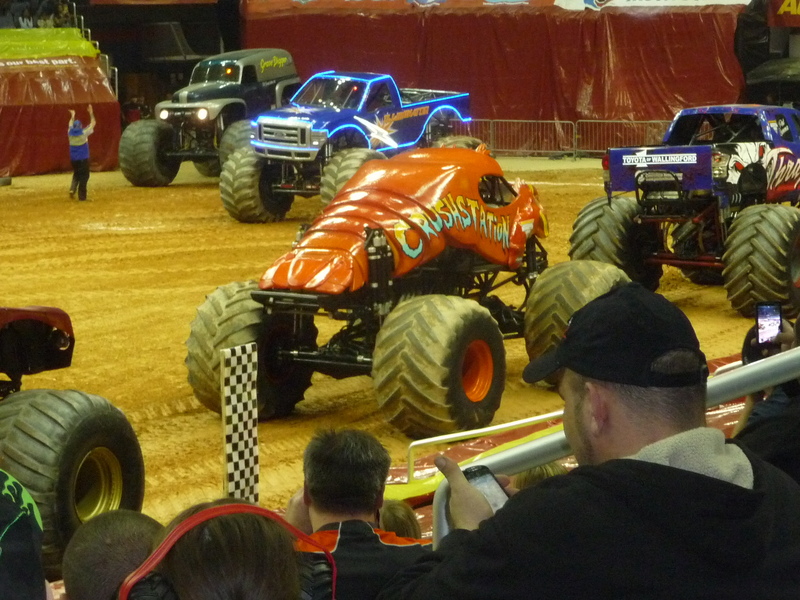 And the drivers (especially in the quad race during interludes) were as – well, they lived up to the stereotypes. 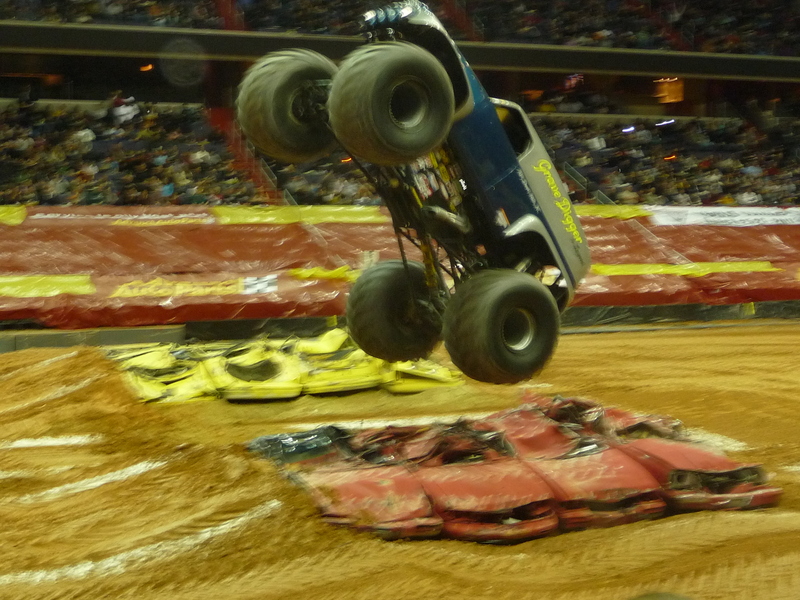 But let’s face it – you don’t want to read my drivel, let’s see some trucks!